Fast & furious. The Edge like to go. 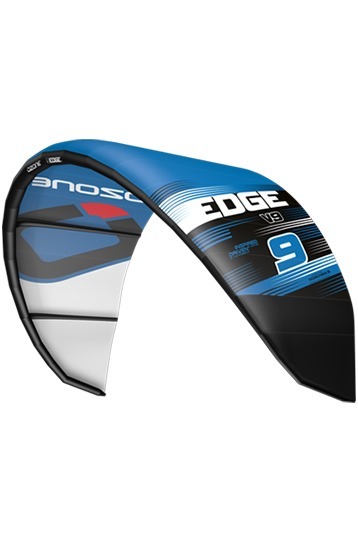 You can't compare it with other kites. A kite on its own and if you are high-end big air lover you have to try this kite. In motion the Edge is on its best. Generates more power in speed. 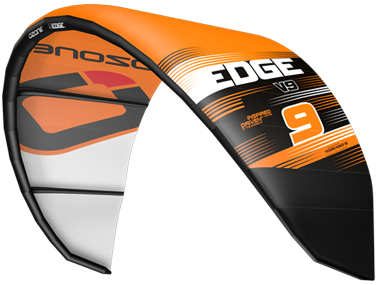 Not the most user friendly kitesurfing kite, but a great high performer for the hydrofoil, speed trails or 20+ big air sessions. Nice piece of kite art!